Now is your chance to join the all-time NHL single season hits leader in his fight against Cystic Fibrosis. 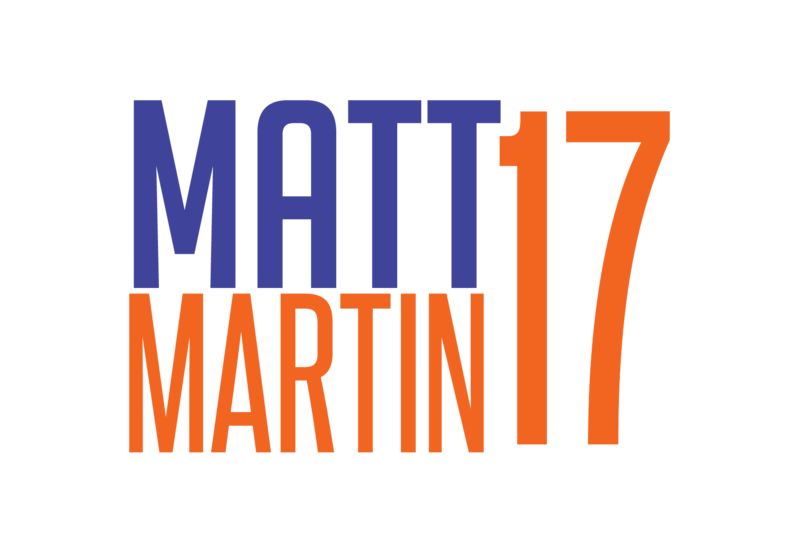 Matt is asking fans to make a pledge to the Matt Martin Foundation for each hit he has during the 2016-17 NHL Season. 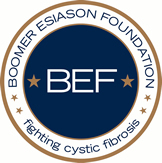 All money raised from the campaign will go directly to the Boomer Esiason Foundation for Cystic Fibrosis Resarch.